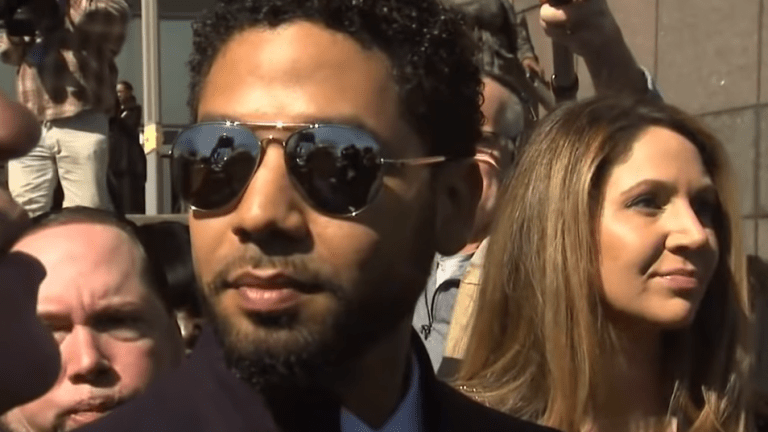 &apos;Empire&apos; actor Jussie Smollett has had all of the 16 felony charges against him dropped. 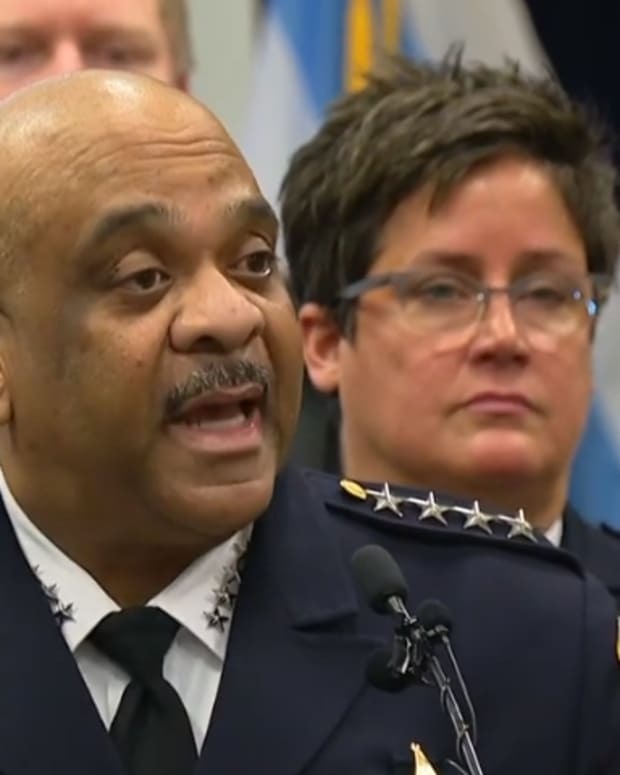 The news shocked the nation as the Chicago police department held a news conference which stated that not only were the charges going to be dropped but that his record would also be expunged. “I would not be my mother’s son if I was capable of one drop of what I’ve been accused of. I want you to know that not for a moment was it in vain. 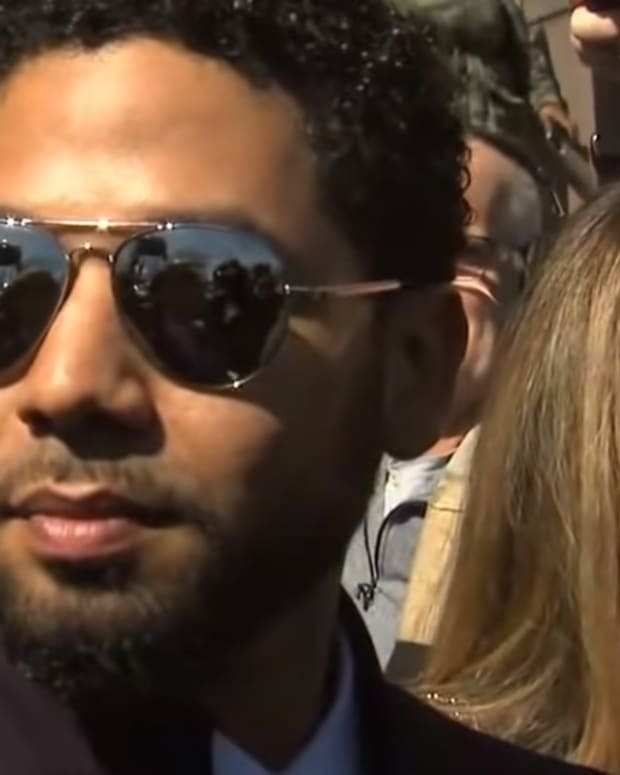 I’ve been truthful and consistent on every single level since day one.” Smollett said at a press conference following the news. 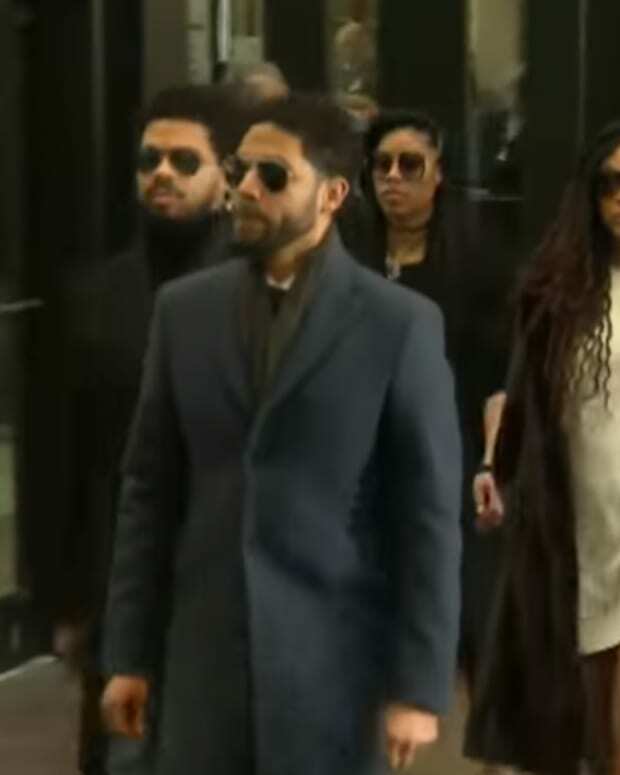 The Smollett family also released a statement addressing the dropped charges per Variety. “Our son and brother is an innocent man whose name and character has been unjustly smeared. 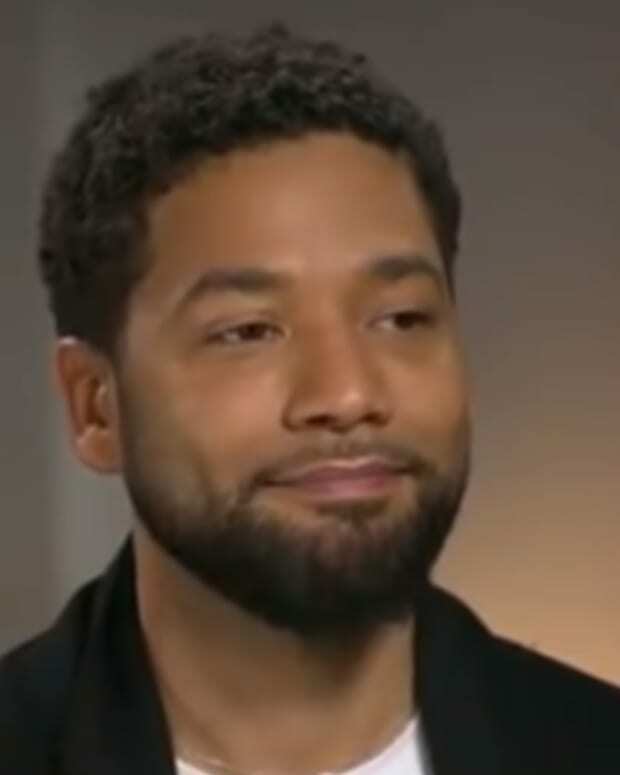 Jussie is a son, a brother, a partner, a champion for human rights, and a genuine soul who would never be capable of what he was falsely accused of. He was the victim of an assault and then falsely blamed for his own attack. This morning truth has prevailed and he has been vindicated. All charges have been dismissed and his record expunged (cleared)," the statement reads. Chicago Police Superintendent Eddie Johnson and Chicago Mayor Rahm Emanuel Emanuel were visibly upset over the decision. "Where is the accountability in the system? 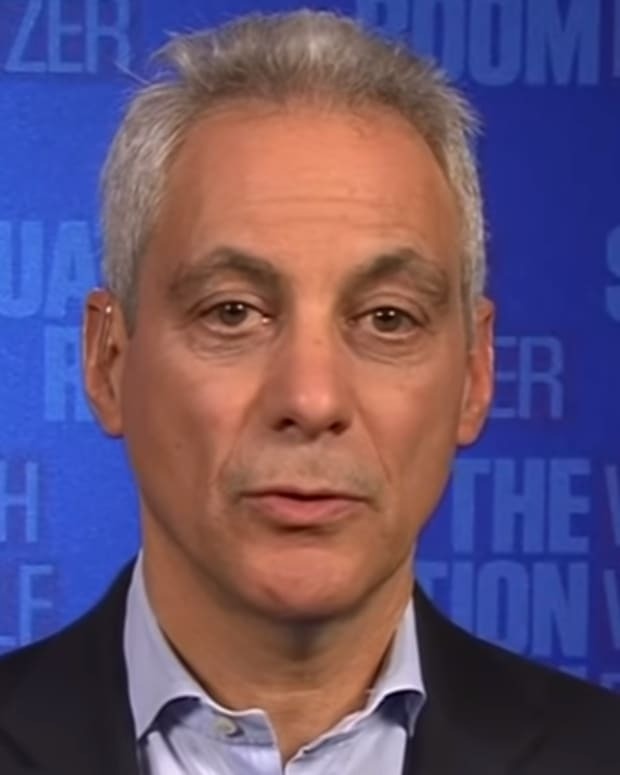 You cannot have – because of a person&apos;s position – one set of rules applies to them and another set of rules apply to everyone else," Emanuel said. "Our officers did hard work day in and day out, countless hours working to unwind what actually happened that night. 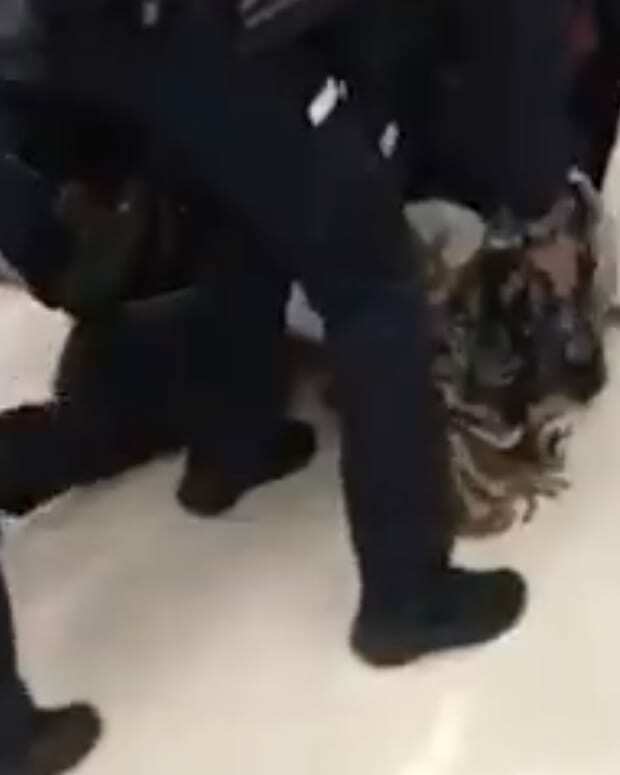 The city saw its reputation dragged through the mud...It&apos;s not just the officers&apos; work, but the work of the grand jury that made a decision based on only a sliver of the evidence [presented]. Because of the judge&apos;s decision, none of that evidence will ever be made public." 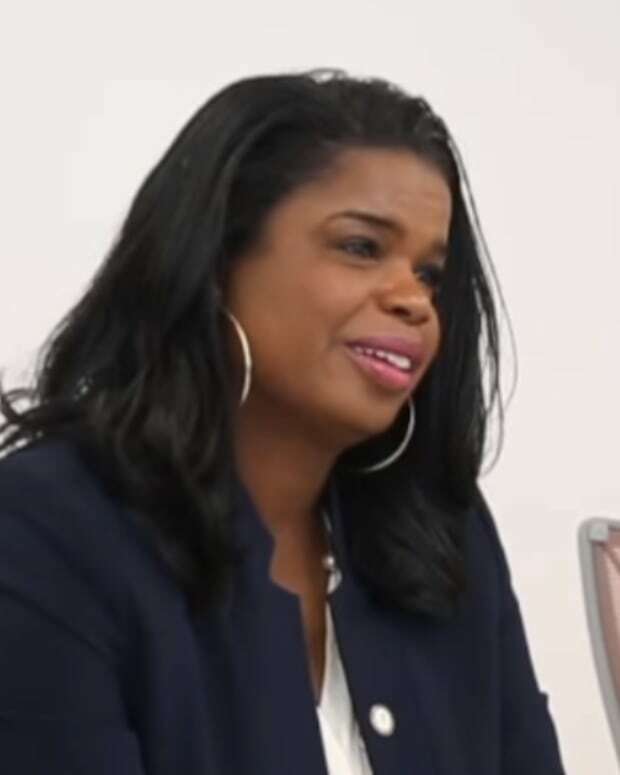 Chicago prosecutor Kim Foxx on calls for her resignation: "This is personal"